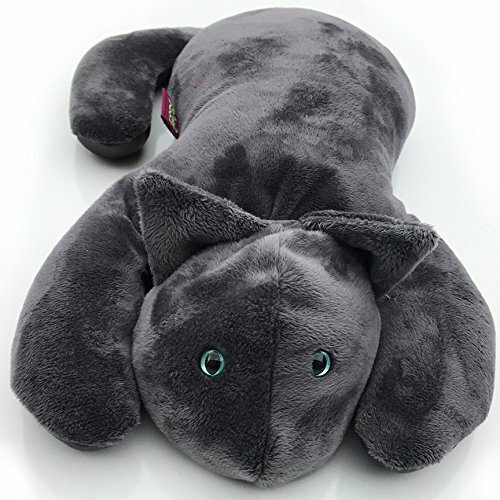 The weighted sensory cat is a therapeutic stuffed animal that can be a wiggly child or anxious seniors' best friend! Weighs approx. 6 pounds. Can be microwaved or refrigerated for added benefit. Care should be taken to insure the cat is not too hot for use. If you have any questions about this product by Creature Commforts, contact us by completing and submitting the form below. If you are looking for a specif part number, please include it with your message. Duck ZoopurrPets 2-in-1 Stuffed Animal and Pillow Large 19"